Even with all the dog cages on the market, it can be a challenge to find one that comes with the ideal matting along the bottom. Because of this, many pet owners choose to buy plastic matting separately and add it to the cage. This lets you pick a material that is more comfortable for your pooch, one that is water-resistant, or something to just help keep the cage clean. The best plastic matting for dog cages will combine all these features like the following products do. 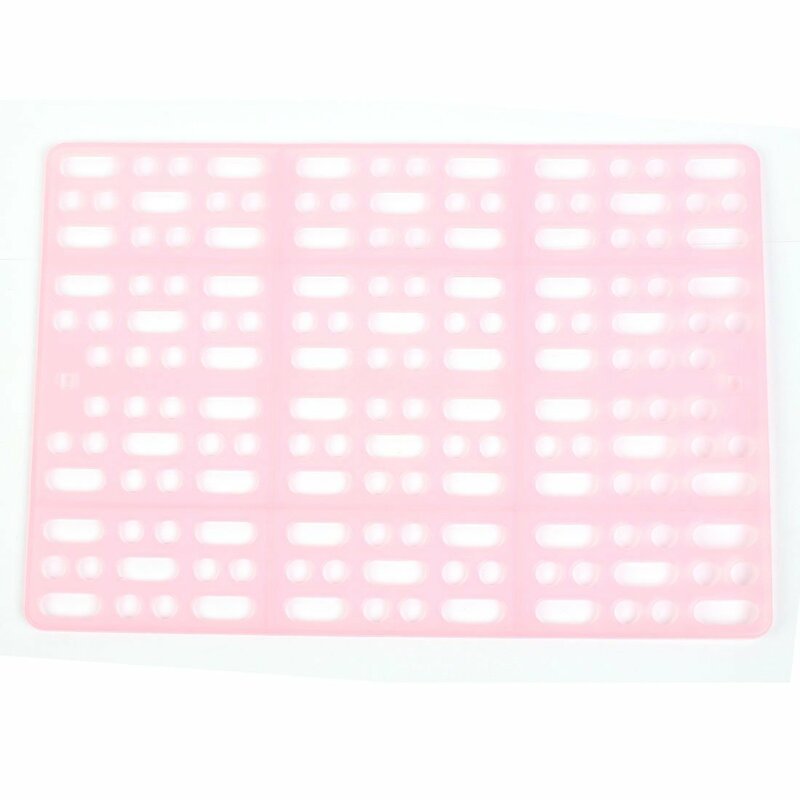 The pink plastic of this matting makes it ideal for dogs or owners who like to get in touch with their feminine size. The mat itself is 13.6 inches by 9.8 inches and 0.2 inches thick. The material is fairly strong, allowing it to hold up to your dog’s claws or the occasional nip. The clips help the mat stay in place so it doesn’t move around as much and the small size makes it ideal for smaller breeds. Depending on the crate you have, this may be the best plastic matting for dog cages. It is made from high-quality polypropylene plastic. This material means that it is very durable, lasting a long time and can be cleaned very easily. It is perfect for dogs with larger cages as it measures 41 ½ by 27 inches. 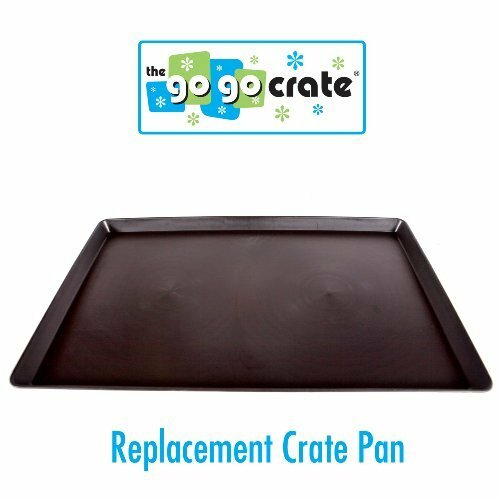 This size means that it will fit in the majority of metal wire creates, giving you a high-quality alternative to the pan that comes with a more affordable cage. 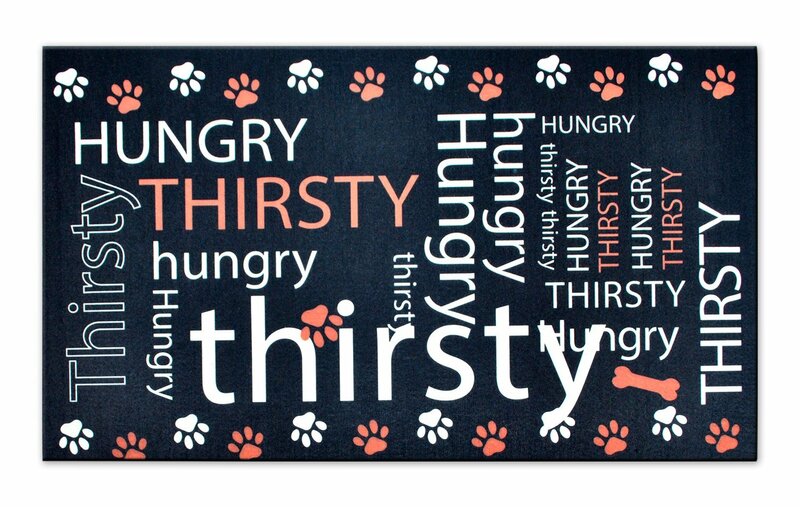 Although the product name says that this mat is designed for pet food, it actually works great in a cage or kennel as well. 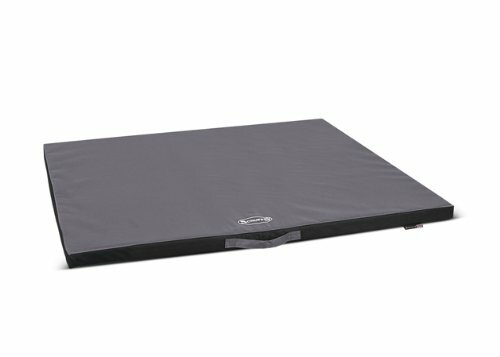 The microfiber in the mat allows it to be incredibly absorbent. This means that if you leave your pooch’s food and water in his crate with him, the mat will absorb any moisture if the water spills. There are four color choices to choose from and no matter the color you choose, you can rest easy knowing that your pooch isn’t lying down on a wet surface. Best of all, you can even remove it from the cage and use it in the area you feed your pet, giving you a mat that serves two purposes depending on your needs. This is an option for best plastic matting for dog cages that is fairly similar to the previous option. In addition to being perfect for your dog’s cage or kennel, you can also put it outside or in the kitchen. The foam is highly absorbent so spilled water will not keep your pet’s sleeping or resting area wet. As with the previous product, you can use it as a comfortable matting in your small pooch’s cage or place it under his water bowl. This pet mat is perfect for your dog’s cage and the ability to pick from one of five sizes means that you should not have a problem finding the appropriate dimensions for your pooch’s crate. There are also four colors to choose from so you can pick one that matches your home. The base is non-slip so even if it doesn’t completely fill the bottom of the cage, you don’t have to worry about it sliding when your furry friend moves around. It is also 100 percent water-resistant for easy cleaning. When trying to find the best plastic matting for dog cages, you need to think about your requirements. Do you want a mat with cushioning for your pooch? Should it be water-resistant? Should it absorb water? What size do you need? After you answer these questions, you are ready to pick one of the options listed above.